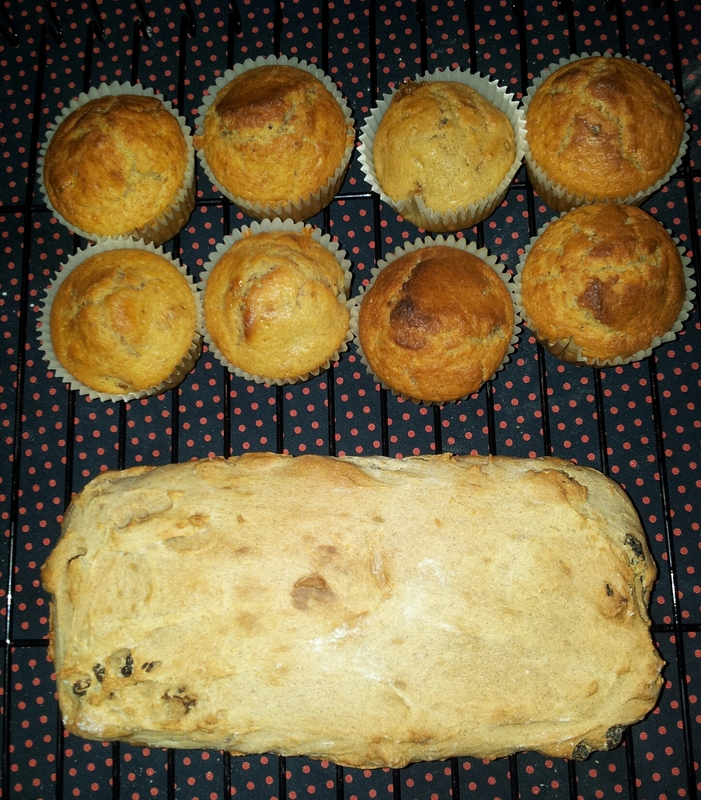 I’m trying to expand my baking repertoire my also making bread, sweet and savoury. 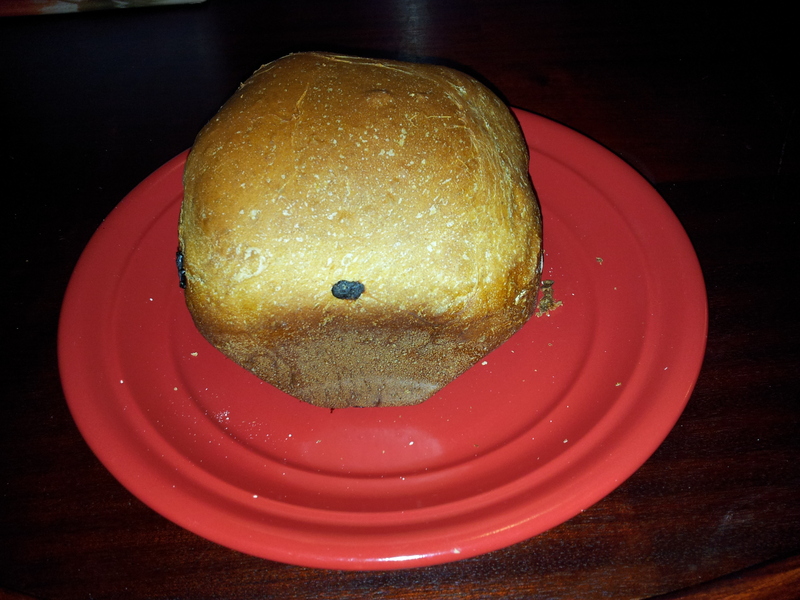 I’m not yet an expert, I do have my mum’s bread machine but I trying to learn to make bread from scratch as well. I’ve mentioned before my youngest sister is not really a fan of cake, even though she is the one who has requested I make her a 3D cake version of Pride Rock from The Lion King for her next birthday! Last year she had a brownie cake with cream filling. This year she opted for an ice bun ‘cake’. 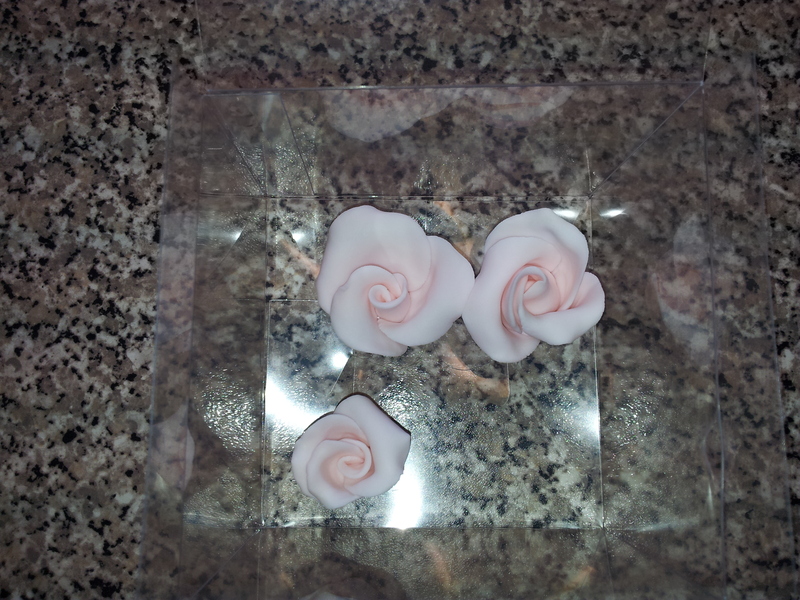 I had practiced this recipe and design before and made a few changes the second time I made it. 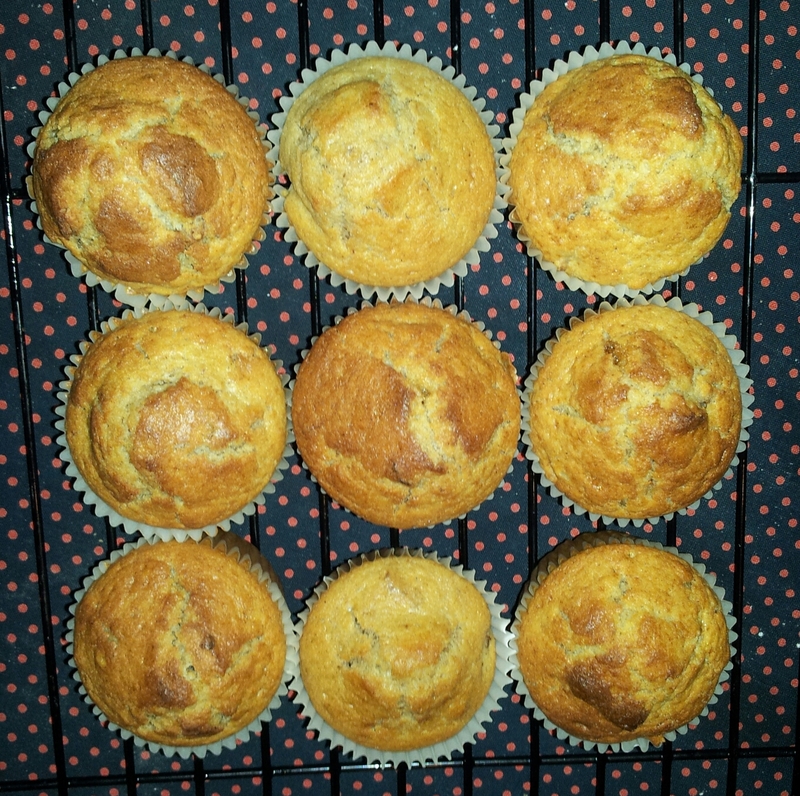 I reduced the sugar slightly and made the icing a bit thicker so it didn’t slide down the sides of the buns. 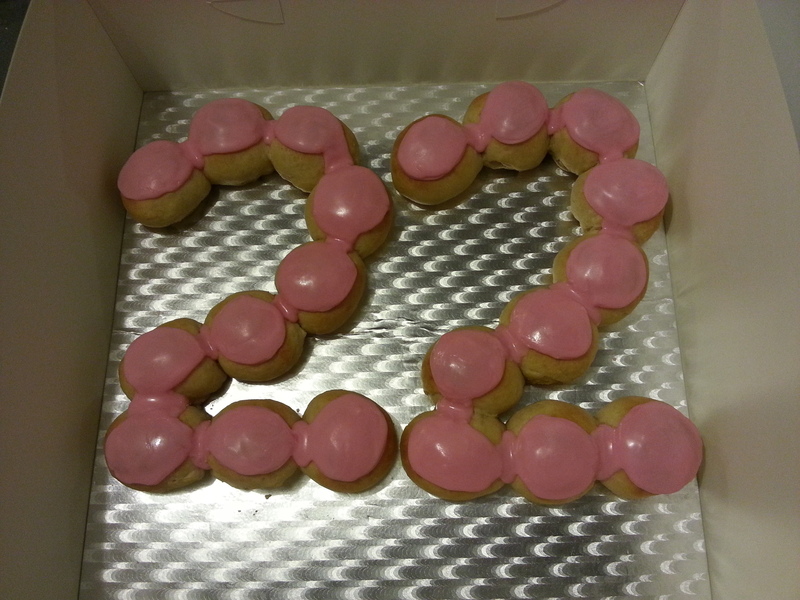 I was pleased with the taste of the buns and design but the icing needs some work. I may try baking the buns into different shapes to see how they turn out and tweaking the recipe a little bit more next time. 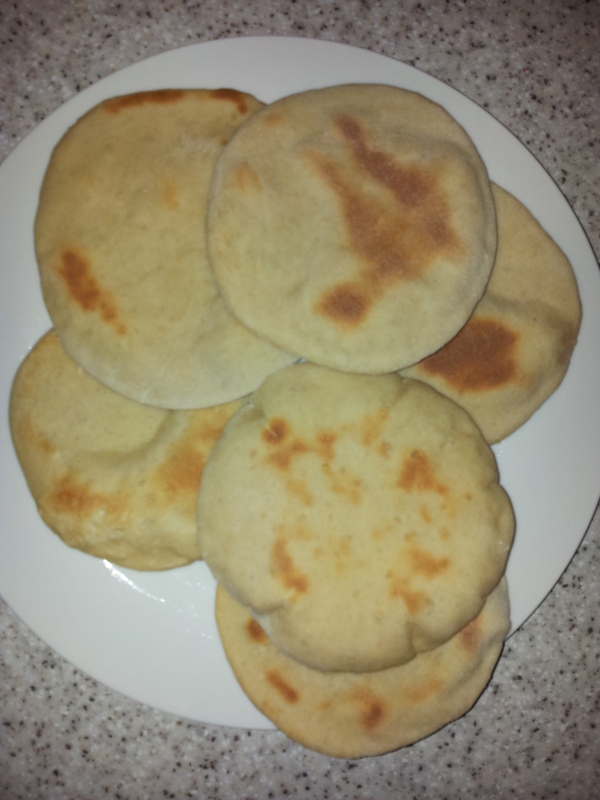 I also may have left some of the buns to prove a bit too long, another thing to remember next time I make this dough. I’m going to keep at the bread baking learning, although it does take some time I do like the end results especially when it turns right! Last week was not a great week; I spent a great deal of it sitting in traffic. Come Friday I had about written off the week as I willed the weekend to come as quickly as possible. 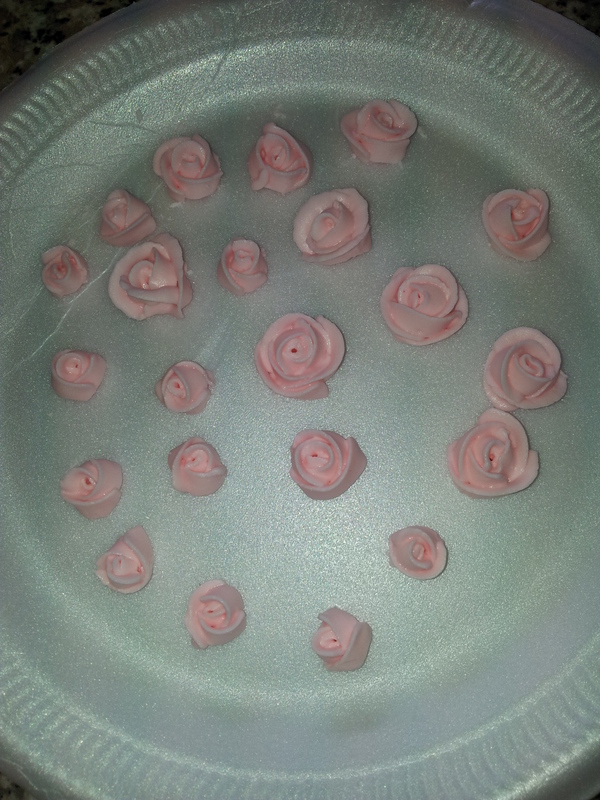 Once we had made a few of these we were taught how to make fondant roses. The technique taught in this class is different to the tutorials I had watched on YouTube. Both are simple enough to follow and achieve the same results. I seem to have got a bit carried away with my social media blogs that I’ve neglected to write about the other things that have been going on in ‘Foz’s World’. 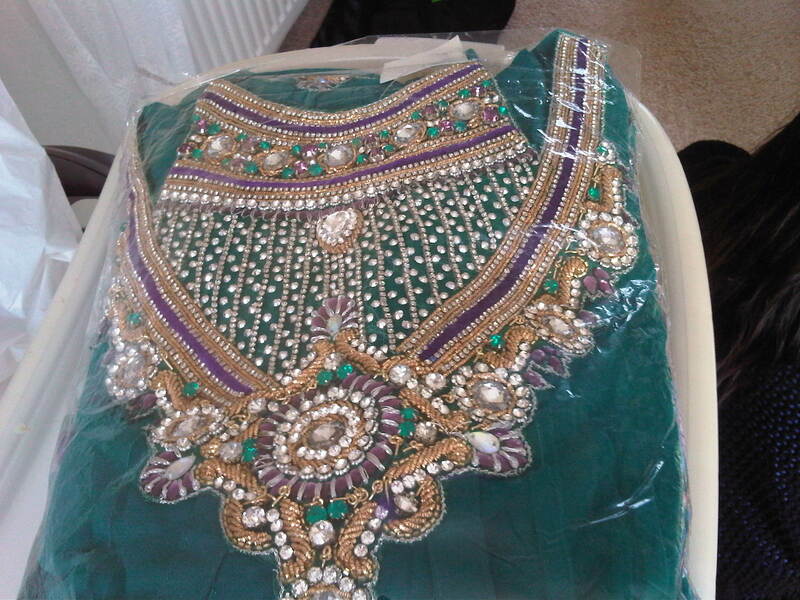 A friend of mine is getting married this weekend so of I went to buy a new Asian outfit. With my height and shape it can be a bit f a pain to find something. It had been a while since I bought a new Asian outfit and in that time the fashion had changed. The trend at the moment is length of the tops are short at the front and long at the back. This trend would look ok on me if I wasn’t about 5ft! 2 hours later I finally found an anarkali style outfit (It is a long top with legging style trousers) for about £79, this is not a bad price considering the amount of sequins and stitching on the top. Other outfits I saw were coming close to the price of £200. Luckily my mum didn’t have to adjust this Asian outfit, usually my mum will have to take them in or shorten them to get them to fit. The leggings are a bit long but thank goodness for heels, no one will even notice. I have the matching bangles and accessories, with the wave of the magic makeup brush I’ll be all set for the occasion. I’m no Jamie Oliver but a few weekends back I had a go at making fried chicken wings and homemade wedges with my mum. We were impressed by how well the chicken turned out and no one showed any signs food poisoning. I’ve been experimenting with making my own bread but have been cheating a little bit using a bread machine to make the dough and then cooking it in the oven. It’s not that I don’t know how to make bread from scratch as I used to do in when I was younger, just these days I don’t have the time. I’ve not ever made focaccia bread and wanted to have a go but found a cheat method…you maybe sensing a theme here-I can I’ll try to cut corners ;-). The UK chef, James Martin has produced a line where everything to make said bread is all in a bag ready mixed, all you need to do is add the liquid. It was on sales at Asda (88p) so thought why not. I opted for the garlic and rosemary version. All of it went into the bread machine and then cooked in the oven. The finished product looked and tasted nice however the flavours weren’t as strong as what I was expecting. 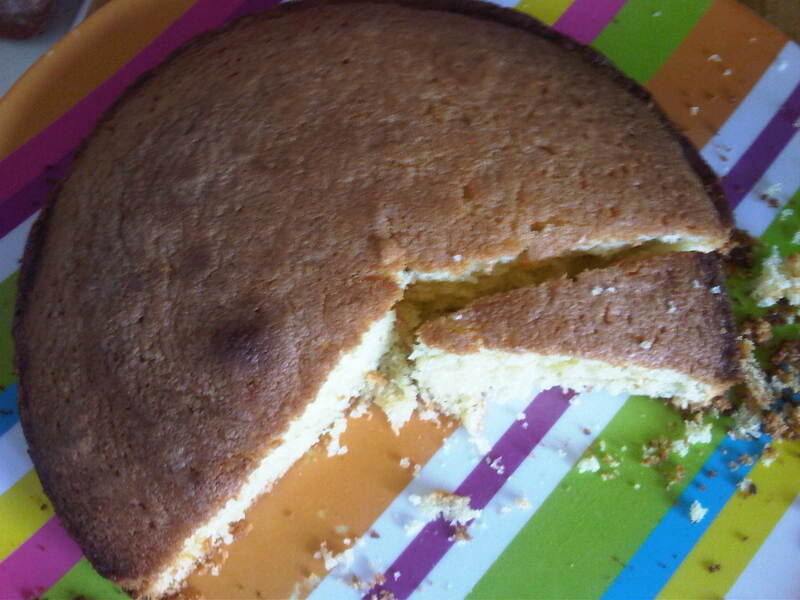 Next time I think I will make try to make it from scratch at home. I would have pictures of the chicken wings, wedges and bread only my family were helping themselves to the finished products faster than everything was getting cooked! So I point the finger of blame onto my family for not having photographic evidence that sometimes my attempts to cook are successful. 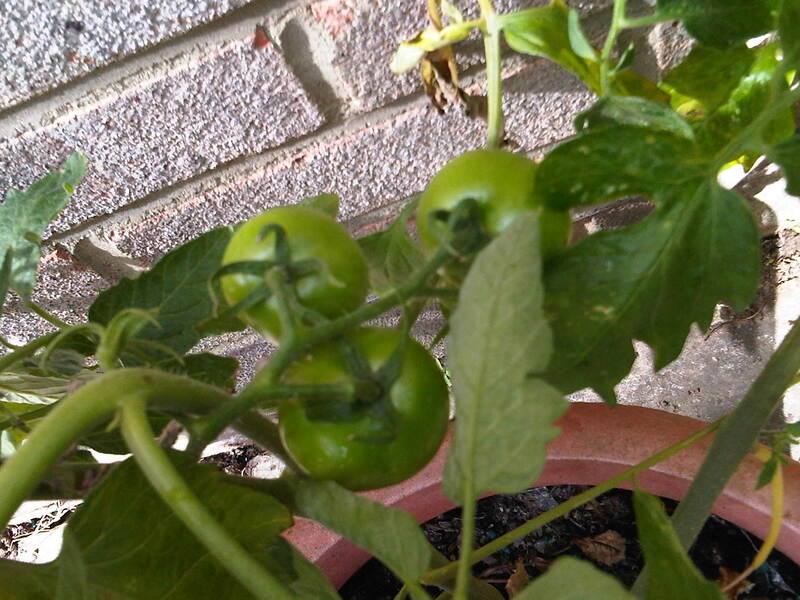 I’m not sure if I have ‘green fingers’ but this year the plants in my back garden have survived! Woop woop! My friend, Natasha got me some plants to help revive my garden, and she is a better gardener than me. 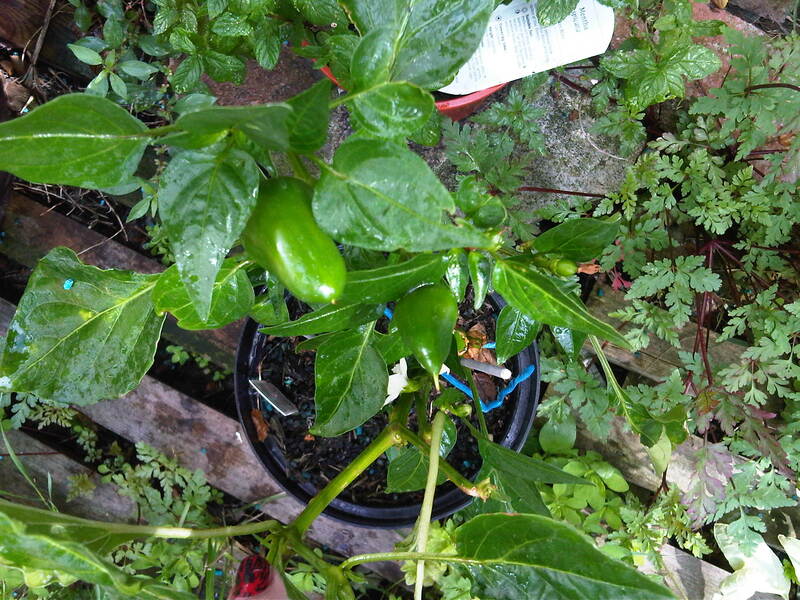 I didn’t know that one of the plants she brought was a chilli plant till it started growing them. I was just given strict instructions to water the plant and not let it die! As you can see, so far the plant is in good health. The other plants Natasha brought and planted as far as I can tell are hanging in there, some even decided to flower. The slugs and snails have been my adversary throughout the whole ‘keep plants alive’ campaign. If you are a slug / snail lover then I apologise but those unattractive looking creatures had to go. I found some slug and snail pellets at the local garden centre which were kryptonite to the little slimy darlings. 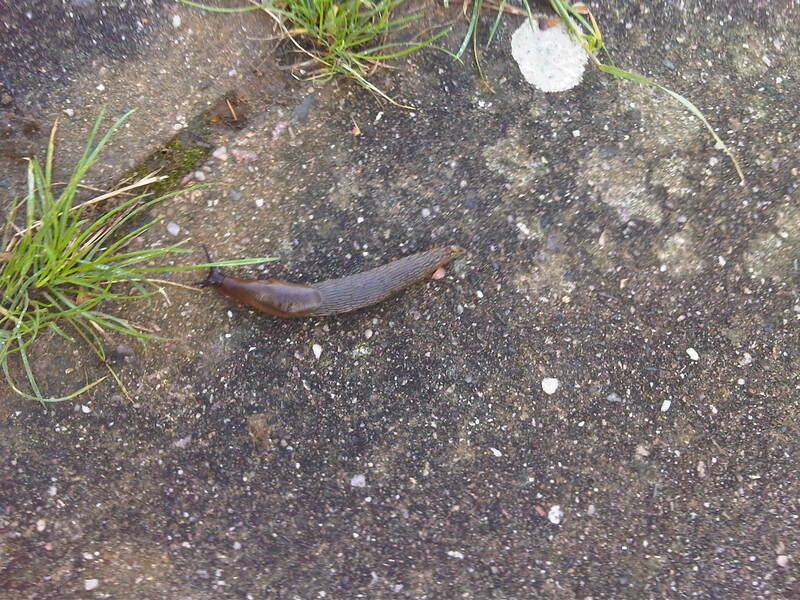 My garden resembled a battlefield where the only casualties strewn across the garden were mostly slugs. Maybe the snails decided to evacuate before coming into contact with the pellets. Though my garden is most definitely not to the same standard that my granddad kept it, I am one up from having a jungle garden and being known as a plant killer!